Without roofs we wouldn’t have the lovely protection from the sun and rain and living at home would be a bit complicated. Albeit, with all the protection our roofs give us, it’s our job to make sure we are maintaining them so they can continue to do their job or else those few droplets of rain Los Angeles gets twice a year would ruin your belongings and furniture. Well, how do you know when it’s a good time to get in touch with a Los Angeles roofing company to check in on your roof. It’s appropriate you take the time to check in on your roof as a pre-screening to see if you should reach out to a Los Angeles roofing company or contractor. As a pre-screening you should walking around your home and check the interior of your roof to see if there is any damage. If there is any sun shining through your roof through holes or cracks and that means there is obvious damage.Usually damage is subtle and not noticeable at a first glance like dark streaks, but, with visible light shining through that means that your roof is deteriorating. Stains are another sign that your roof may be damaged through some sort of moisture or water leak. These stain may even be linked with a sagging portion of a roof which means that the water damage or leakage is reaching a point of danger. If there is an excess of dark streaks, big stains, and saggy roof then action must be taken immediately and you should contact a Los Angeles roofing company. Just as it is important to check the inside of your home for internal roof damage, you should also take the time to look at the exterior. Sometimes, damage to your roof may start from the outside or exterior and it’s easier to catch before it begins to damage the inside of your home. It’s easier to re patch a small portion of the outside of roof instead of resealing a hole in your living room. To check the outside of your home make sure you are carefully taking a ladder and getting to your roof. Ensure that you have the proper clothes and shoes on to stay balanced and stay cautious while give your roof a look. 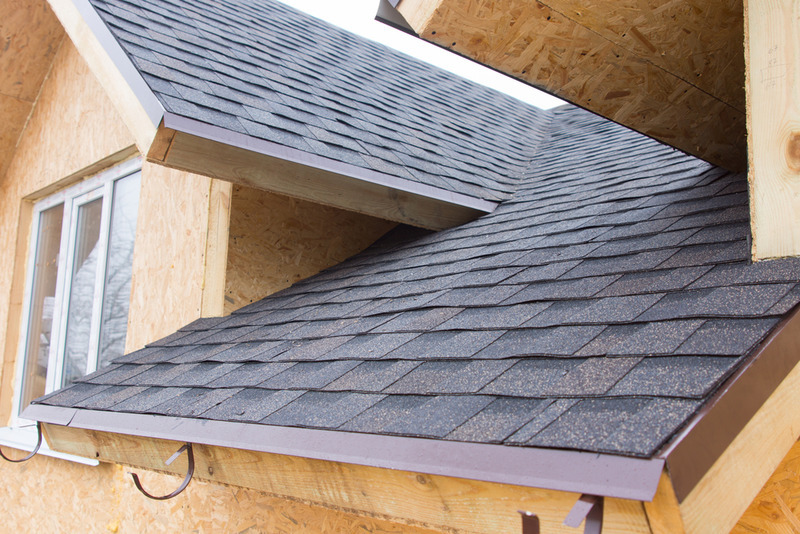 If there are any loose panels or missing portions of your roof then that means that you should contact a Los Angeles roofing company. 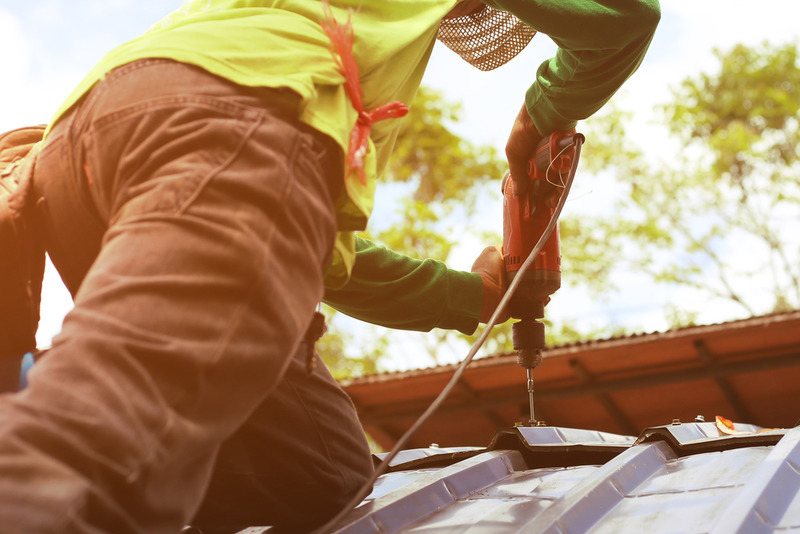 Make sure you are taking the steps to ensure that your roof is in tip top shape. 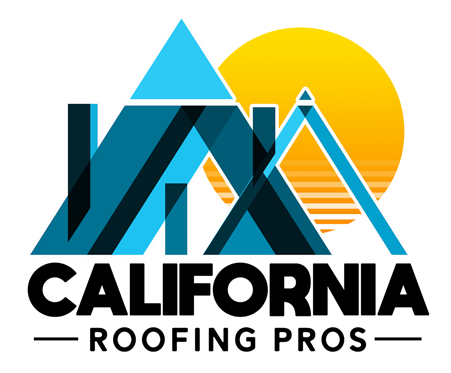 If you need a Los Angeles roofing company that can help you with your roofing needs, California Roofing Pros can be there for you. For more information visit their website or call (805) 870-9191.